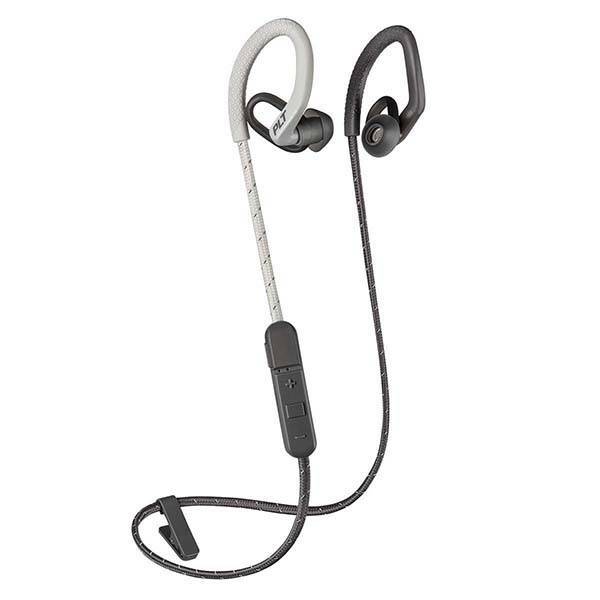 In addition to a pair of true wireless earbuds, Plantronics has also released BackBeat FIT 350, a new pair of Bluetooth sports earphones. Want to learn more about the earbuds? Let’s keep checking. The BackBeat FIT 350 is a pair of budget-friendly Bluetooth sport headphones. As we can see from the images, the earphones show off a minimal and smooth appearance design with three harmonious color options, and the braided cord not only provides a flexible and durable construction, but also delivers enhanced elegance. Meanwhile, the IPX5-rated water resistant and sweatproof design protects the earbuds from sweat, rain and spills. The ergonomic eartips and ear fins keep the in-ear headphones in your ears for a comfortable and stable wearing experience even during an intense workout. The 2-in-1 cable clip is designed to keep the earbuds on your shirt, and it doubles as a cinch for maximum stability. The Bluetooth sport earphones come equipped with two 6mm drivers and passive noise-cancelling eartips in order to provide high-quality stereo audio with rich details. Moreover, built-in microphone lets you answer handsfree calls with ease. Built-in rechargeable battery offers up to 6 hours of playtime on a single charge, and the earbuds deliver a full hour of listening from a 15-minute charge. 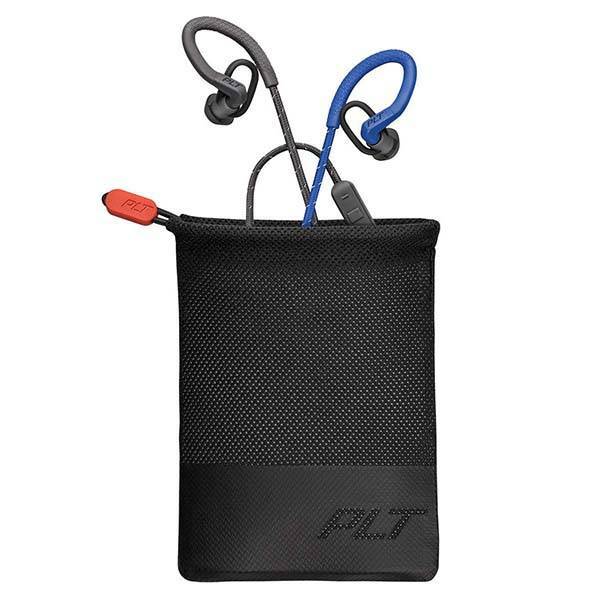 Plantronics BackBeat FIT 350 Bluetooth sport earphones are priced at $79 USD. If you’re interested, jump to the product page for its more details.